Social networking is the most popular online activity so it makes senses that businesses should want to jump onto this latest bandwagon to promote its goods or services. Adopting bad practices can seriously affect your credibility and when not used properly can actually damage your brands reputation. Avoid some of these social media faux pas to keep your audience engaged. Spamming your audience. Over posting can make your audience feel overwhelmed. Think quality not quantity and make sure what you are posting about is relevant to your audience. A useful tool that helps you monitor user interactions on your FaceBook page is Facebook Insights. Not responding to posts. Not bothering to reply to posts doesn’t give the impression that the people behind the business cares about what its customers have to say. Engage with your customers in a timely way and don’t sweep their comments under the carpet, especially if they are negative. Responding thoughtfully and carefully to negative comments can say a lot about your passion for customer service and actually strengthen your brand. Be prepared to respond to your customer’s posts outside of normal office hours too, social media is live 24 hours a day. Sending automated posts on Twitter. It’s easy to put off potential customers with automated greetings. If you really want to say hello to new followers, send them a personal greeting. An automatic greeting is neither personal nor genuine! Don’t abuse the hashtag! Hashtags are used to mark keywords in a tweet. Too many hastags in a tweet looks silly and could give the impression that you are spamming your audience. You also don’t want to waste too many of your 140 characters. Buying likes or followers. Inflating the number of fans on your page is a risky business. Fake fans don’t comment or engage with your posts signalling that your content isn’t interesting or relevant. Far better to attract interested fans that will engage with your page. Shameless Plugs. Social selling is all about building relationships and trust that ultimately leads to sales. Interesting content 80% time and sales 20% of the time is a good rule of thumb. 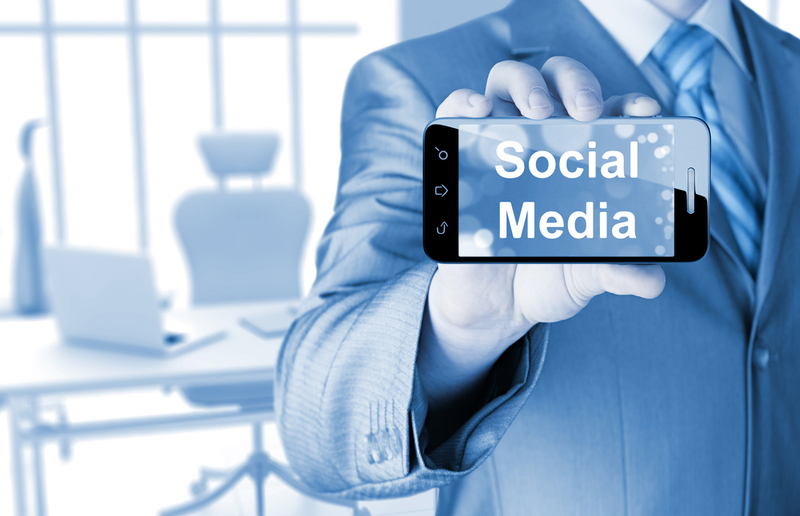 Ensure you keep up to date with the trends of social media because what is good today might be considered another social media faux pas next month. Change your strategies regularly and review how others are using the different platforms to stay ahead of the game.